Be sure to stop by here tomorrow, we’ll have Tania McCartney visiting. 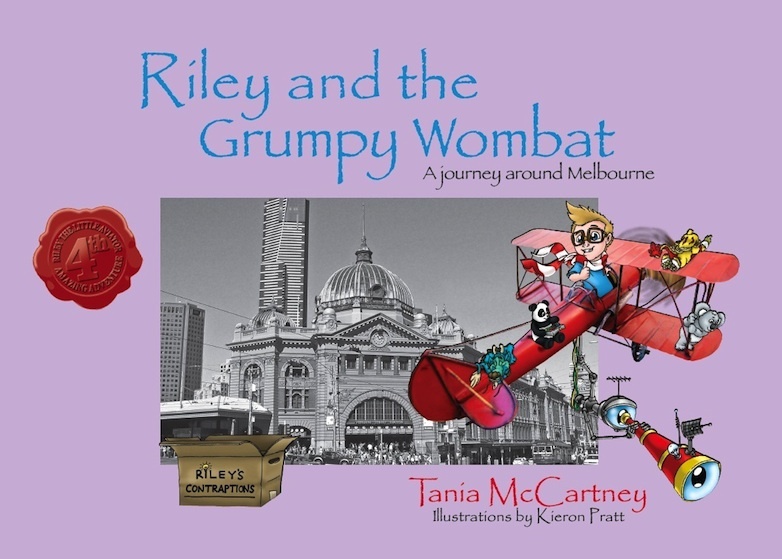 She’ll be talking to us about writing as part of a blog tour celebrating the launch of Riley and the Grumpy Wombat. See you tomorrow!